Chief Environmental Health Officer, Lionel Michael. 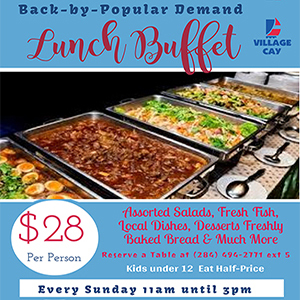 Food handlers in the British Virgin Islands are being warned to avoid taking responsibility for reported foodborne illnesses unless and until the local Environmental Health department investigates these cases. 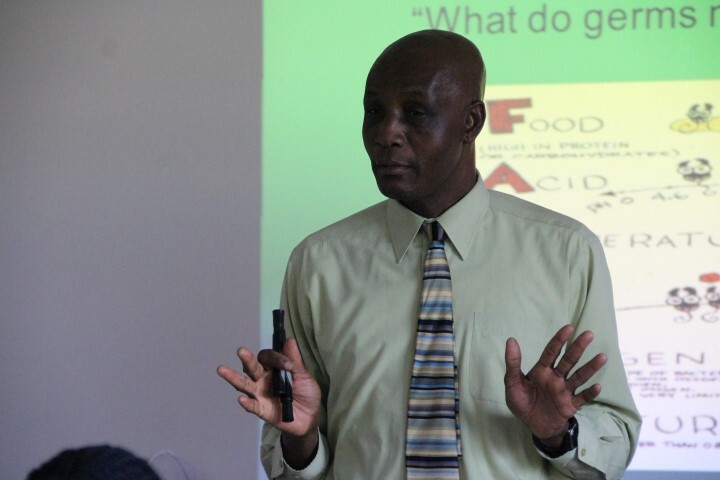 Chief Environmental Health Officer Lionel Michael issued the warning while addressing close to 30 food handlers at the public health meeting Wednesday night; ahead of the upcoming emancipation festivities. “Generally people associate their illness with the last food they consumed. It could be food I had three days ago, or it could be six weeks ago. Some diseases take six weeks before they affect you and on the other hand, some diseases affect you right away,” Michael explained. “You don’t take responsibility right away, you don’t say come for money to pay the doctor, you don’t say bring the prescription, you don’t say it’s not your place. Don’t have any argument with the people,” he further warned. He urged attendees to report the matter to the Environmental Health Department so an investigation can be done. Michael urged all food handlers or persons in the food industry to be courteous and take the contact information of the person who lodged the complaint. He then advised food handlers to remain professional and inform the complaining customer that they (the food handler) will get back to them with a response. 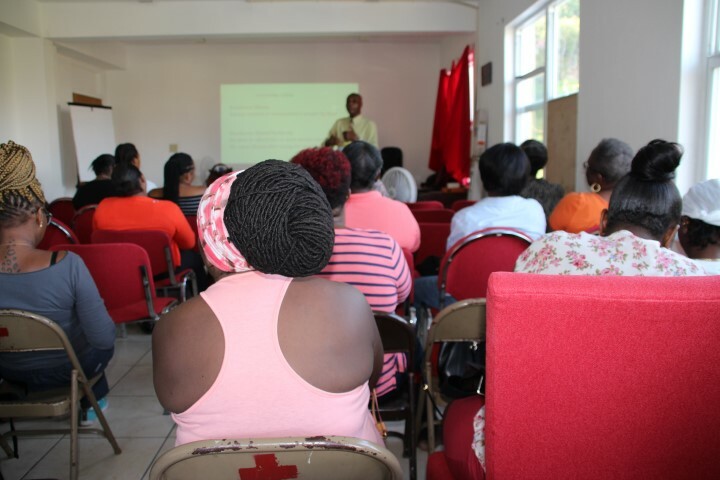 Attendees at a public health meeting with local food handlers on Wednesday. Everyone wins when people are informed and make good sound decisions based on truths and facts. Nothing beats a clean kitchen and clean hands!